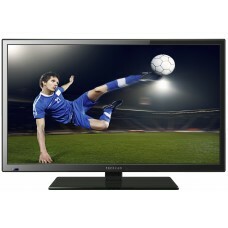 Enjoy stunning picture quality and feel like your right in the middle of the action with this LED HDTV. Proscans' newest 32" Direct LED TV offers the best in picture quality and sound. The latest in LED t.. 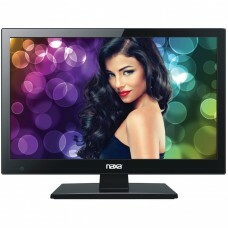 Features Native 720p HD (1366x768) Slim LED design Play music and view photo files from USB memory s.. When you hear the name Proscan, immediately you think of quality-built, high performance televisions..